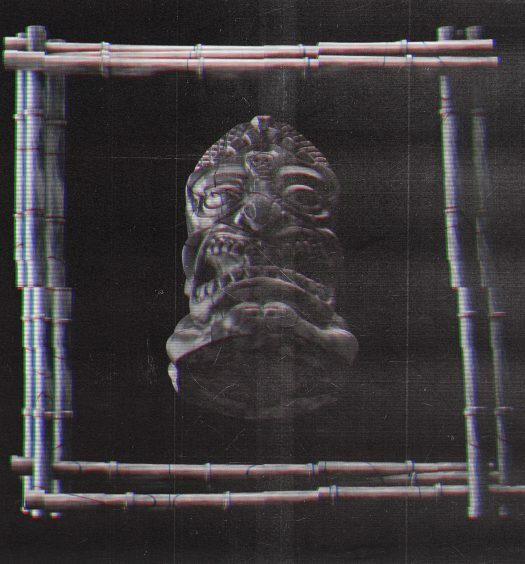 Max Styler has been creating a name for himself since he was only 18 years old with hot releases such as “Roller Coaster,” “Knock Me Down,” “Gold” and “Deep Dreams.” He recently debuted his LP Heartache, which received a lot of praise from fans and music critics. 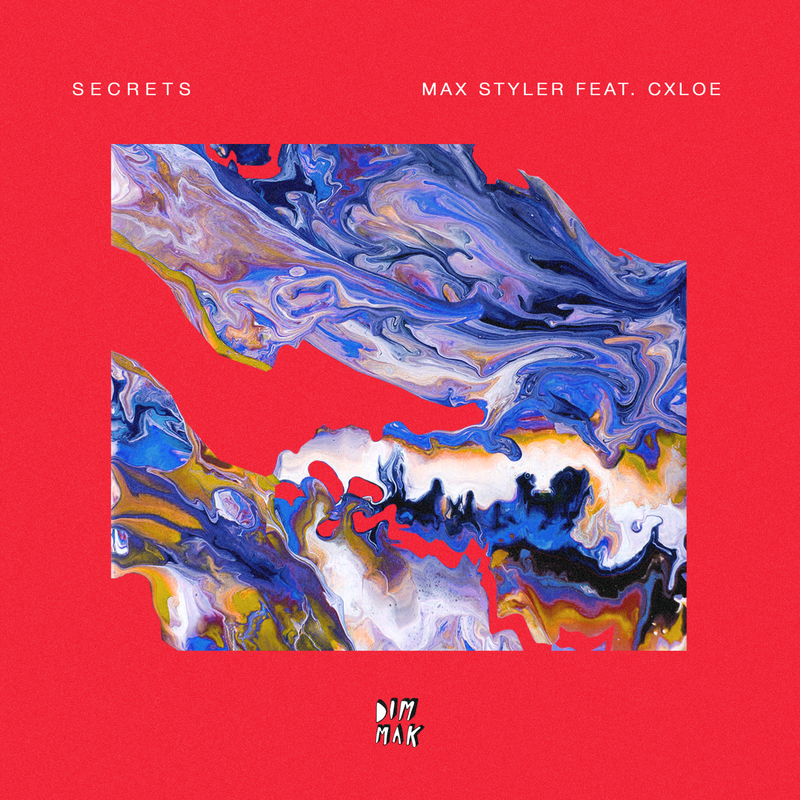 As he continues to perfect his craft, Styler has released his latest single, “Secrets” featuring CXLOE, on Dim Mak. The sultry song features exquisite basslines and R&B, along with the Australian singer’s seductive vocals, giving it a unique future-esque vibe. “CXLOE and I worked on ‘Secrets’ earlier in the year when she came over from Australia to do some writing sessions. We instantly freaked out over the track once it was done and couldn’t wait to get it out,” said Styler. The San Luis Opisbo native has performed at some of the largest festivals around the world since he signed to Steve Aoki’s label. 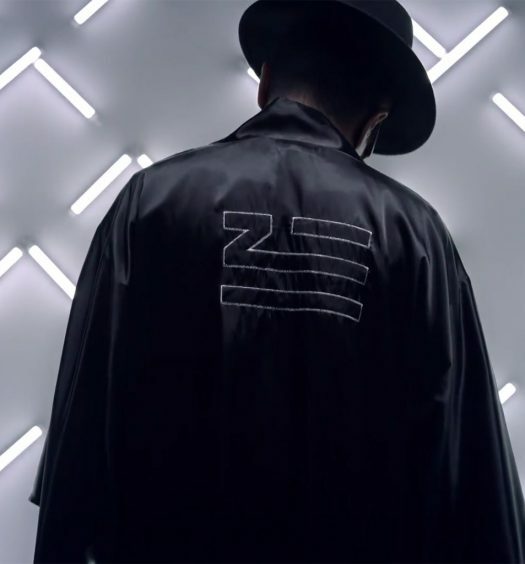 He’s also gained a lot of support from industry giants, such as Diplo, The Chainsmokers, DJ Snake and Steve Aoki.